The National Federation of State High School Associations (NFHS) has issued rule changes that will go into effect for the Spring 2019 season. It is important that all players and families familiarize themselves with how these changes will impact the game. Watch this informative US Lacrosse webinar replay to learn more. 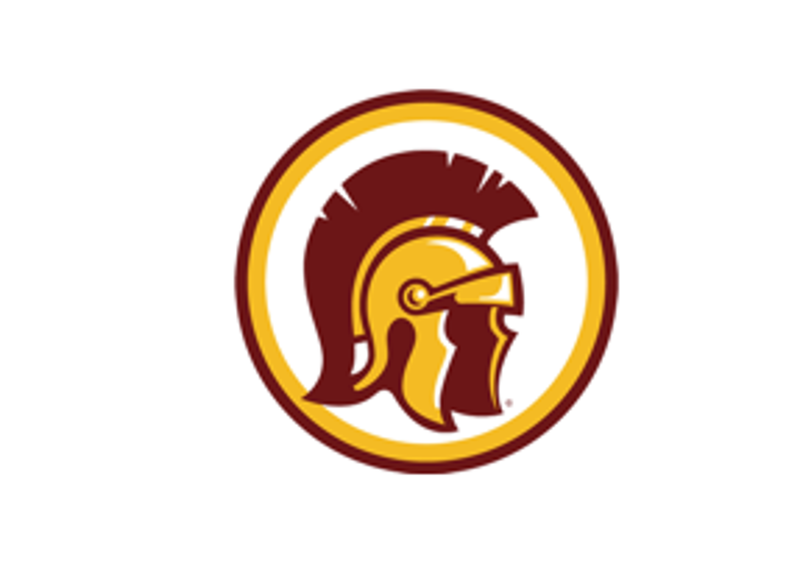 ©2019 Lassiter Lacrosse Booster Club, Inc. All Rights Reserved. Information and images are copyrighted and may not be reproduced without the expressed written consent of the LLBC.